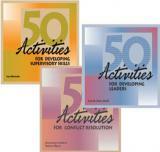 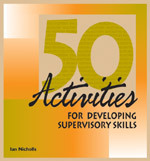 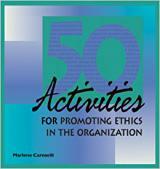 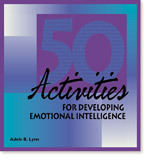 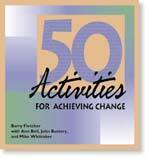 Comes complete with learning objectives, facilitator guidance, and reproducible materials for 50 distinct activity sessions. 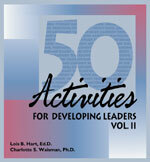 Implement successful self-managed teams in your organization. 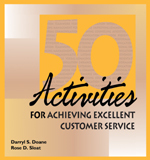 Implement successful self-managed teams in your organization. 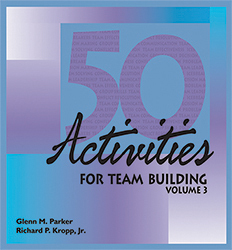 This collection of proven training exercises has been tested and refined in actual team training sessions, and covers all aspects of team development, including mutual goal setting, managing team stagnation, and developing team norms. 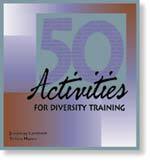 The activities encourage active participation and feedback from participants and come complete with all the necessary questionnaires, exercises, and handouts.